What is an opt-in, and should I have one as a Virtual Assistant or other online creative business owner? Learn all about opt-ins and how they can effectively work to land you clients and make you more money in this four-part video training, in-depth series blog post! Part One: Should I Have an Opt-in? Part Four: Where Can I Promote my Opt-in? 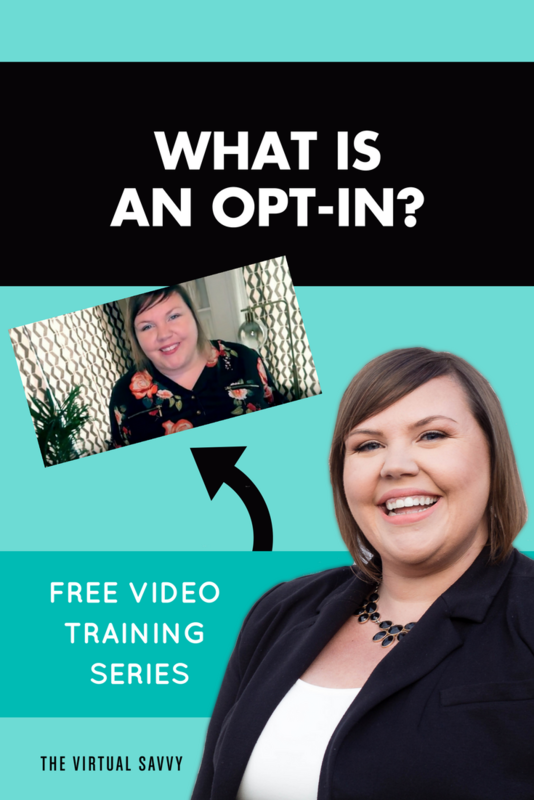 This is part one of four video trainings called, “ALL ABOUT OPT-INS.” I’ll be teaching you how to build your audience and business through opt-ins. Have you ever visited a website that is trying to get your email one way or another? These are all examples of opt-ins. What are people going to actually want to download from you? 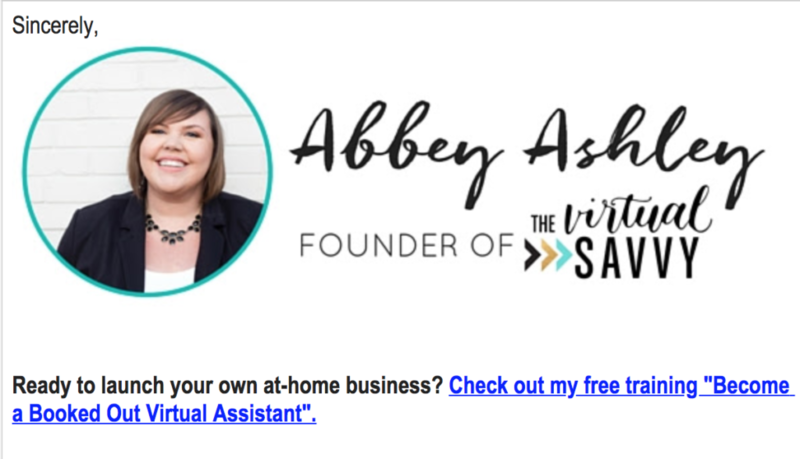 This opt-in example is my home page’s primary opt-in at thevirtualsavvy.com. This hilariously bad opt-in example is brought to you courtesy of LeadPages. We are going to talk about how to create a killer opt-in later in this series, but right now I want to share with you why I think you should have an opt-in. 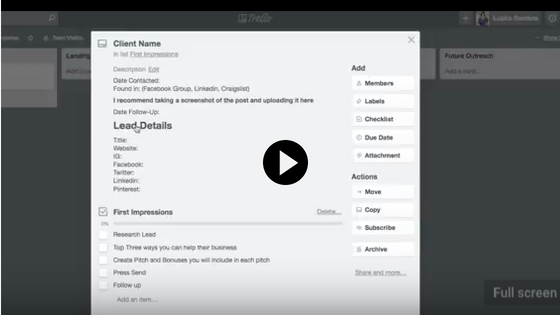 This is simply a way to collect email addresses from your audience! There are 3 main reasons why I think you should have an opt-in. REASON #1: Build Your Email List. This is the MOST important reason to have an opt-in! An email address is a little slice of trust from someone. When they give you their email address, what they’re essentially saying is, “I trust you” and “I want to hear more from you.” You can cultivate that email list over time. It’s okay if you don’t have something to sell right now; just go ahead and collect emails. Every couple of weeks, send out an update. You can send an email with a weekly update about your business, tips on how you’re growing your own business, affiliate links and product reviews, etc. I recommend ConvertKit for sending emails to an audience! REASON #2: Sell Your Services. I’m a Virtual Assistant coach, which means I teach people how to make money online by offering admin services to other business owners. It’s one of the quickest ways to make money online. Cultivate the leads you’re getting by creating an opt-in or download that would appeal to your ideal client. Maybe they’re not going to hire you right this second, but if you’re showing up in their inbox every other week, you’ll be top of mind when they do want to hire someone. Not sure what services to offer? REASON #3: Sell an Online Course. As you’re building and nurturing your audience, you’re getting them to know, like, and trust you. They are quite possibly buying your services. Eventually, you can sell an online course! 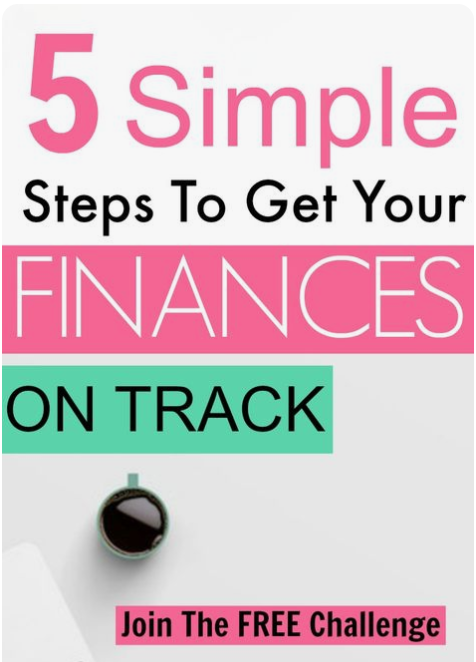 I’ve been a Virtual Assistant since 2012, and I LOVED working from home and making money online. 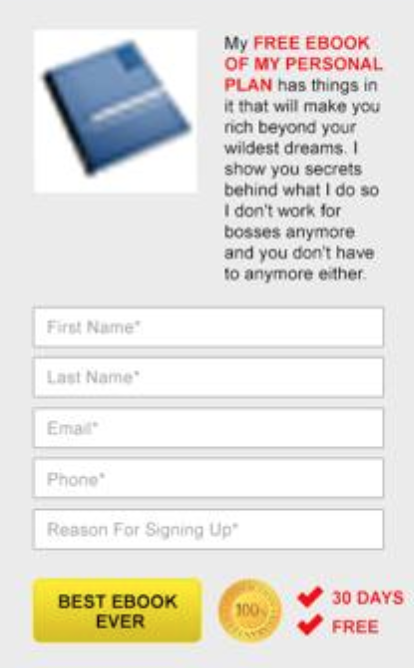 A friend told me to start building an email list from the beginning. I listened, even though I really didn’t know why. I kept emailing my list. I made a freebie and put an opt-in on my website. People came to my website, downloaded the freebie, and got on my email list. I emailed them every two weeks. I became known as a leader in my space by building my audience, and I sold more of my services. Once I reached 1,000 subscribers, I thought it was time to make money from my list (which I totally recommend!). I wasn’t really concentrating on my list since it wasn’t my main focus back then, so it did take me about three years to get to 1,000 subscribers. Since then, I’ve added about 16,000 more subscribers in the last 1.5 years, because I have really made that a focus of my business. What is a Good Click-Through and Open Rate for Email? 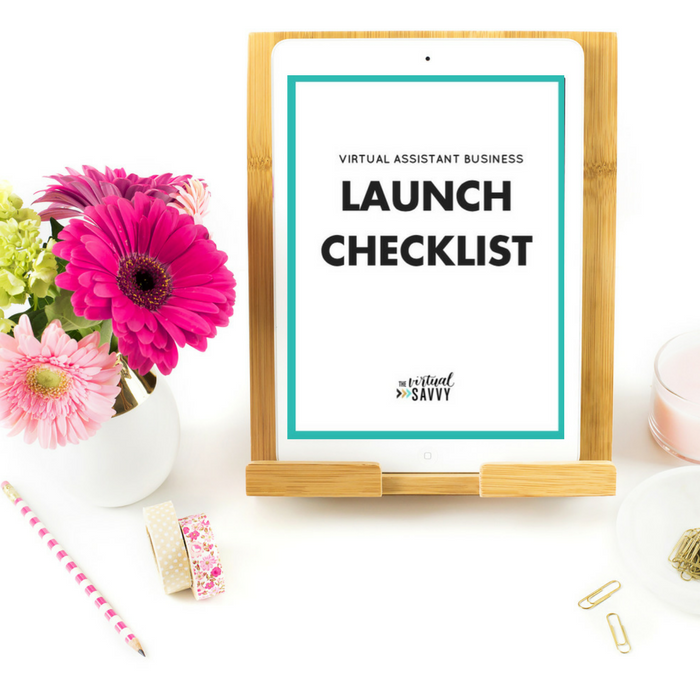 When my list grew to a little over 1,000 subscribers (which is what I recommend when you launch a course because you’ll see a payoff for your hard work), I thought – “Hey, I could teach other people how to become Virtual Assistants.” I had not created the course yet, but I wanted to see if people were interested in the product. In about a week, I made $8,000 from the email list of 1,000 people. 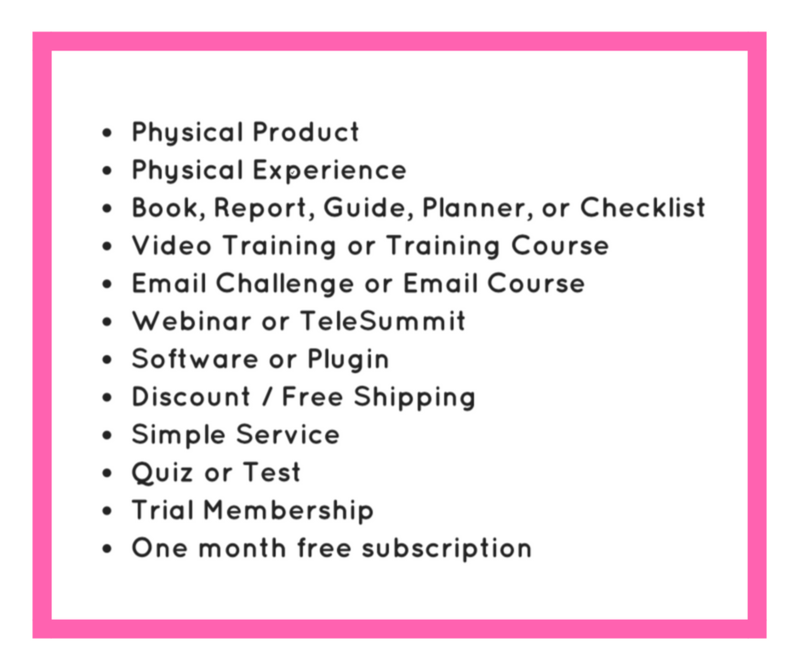 With this example, you can see how building your email list (even if you’re offering services online) can really help you down the line if you want to offer a course or coaching. I recommend a list of at least 1,000 subscribers before launching a course to create additional income. The first 1,000 subscribers can be a little slow. If you really focus on your list growth, I know you can get to 1,000 faster than I did (three years). Creating online courses and creating online coaching is more of a long game. It’s all about building a big audience so you can sell something. Give value to your audience, help people, and THEN sell something to them over time. Course launches do make a lot of money, but there’s a lot of lag between launches, too. If you already HAVE an opt-in and are trying to build a list to make money, but haven’t seen a lot of progress yet toward that goal, consider offering VA services. Offering services online for things you already know how to do is a great way to make money while you build your email list. PART TWO: HOW DO I CREATE AN OPT-IN? In this free video training, I walk you through how to actually create an opt-in of your own! The question you have to ask yourself is … Is your offer irresistible? Irresistible opt-ins are how I grew my list from 1,000 to 18,000+ subscribers in 1.5 years. Irresistible means your opt-in is something people will actually want to download. Irresistible opt-ins have given me a big email list, which has allowed me to sell my services and courses. We replaced my income AND my husband’s income with the income earned from my list! Who are the people you want to build an audience around? The very first thing you need to know before starting your research is an idea of who those people – your audience – would be. Before creating your opt-in, you have to know your audience. Find a Facebook group (or several) where your ideal audience hangs out. Start to READ in the Facebook group. Learn and research by reading through other people’s posts. Then, find posts with pain points. You can also start a poll in a Facebook group (or send one to your existing audience/email list) to discover pain points. You can use these pain points as ideas for opt-ins. For our example, let’s check out the Boss Mom group by Dana Malstaff. The target audience hanging out in Boss Mom could be Female Entrepreneurs, Mom Entrepreneurs, or just Moms in general. 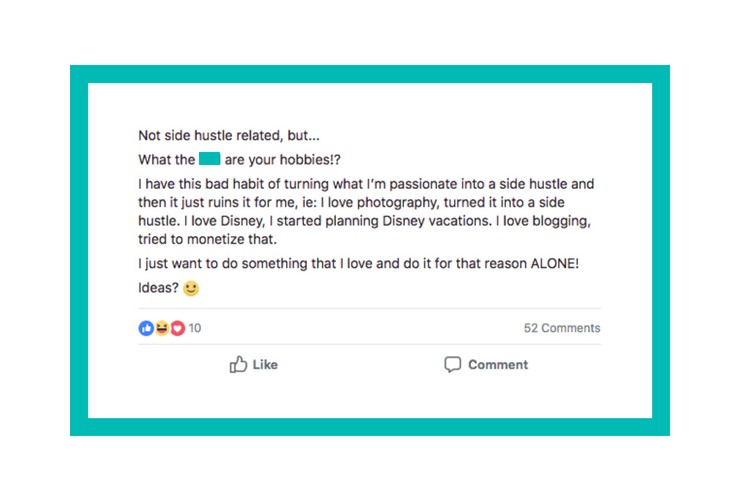 As an example, here is a “pain point” post found in the Boss Mom group, where someone is asking about hobbies. We are going to turn this pain point post into an idea for an opt-in. Once you’ve found the pain point of your audience, pull out your freebie creation worksheet (you can find it in your opt-in toolkit!). This freebie creation worksheet will help you convert website visitors to email subscribers. Let’s walk through the worksheet steps below together based on the research we’ve already done. 1) Make a promise to the customer. The customer’s pain point is Point A. Point A is how they currently feel and how they’re struggling. Point B is where I want them to be, based on the promise made in Step 1. You want your opt-in content to actually be GOOD. Deliver on your promise! You want your customer to trust you. Outline the solution to the pain point in 4 or 5 steps. TIP: Be specific – don’t offer a freebie on how to have a happy life or on social media in general. Narrow it down to one manageable chunk. Talk about Pinterest, or how to have an amazing marriage in 7 steps, or how to color-coordinate your closet in 10 minutes or less. Outline solution steps from Point A to Point B. 1) Find what you REALLY love to do. Make a list of business and non-business related activities. 2) Circle those activities that you only want to enjoy and not profit from. 4) Commit. Commit to only doing those hobbies you enjoy for fun. 3) Choose a compelling title. Get ideas from the titles of freebies you have downloaded personally yourself, to see what worked for you. Keep the formula of those titles and re-work it to make it your own. TITLE TIP: Numbers are great to use and convert well, but it’s not necessary to use them in your title. A manageable number of steps or amount of time helps to wrap our minds around the content. 4. Choose a Product Type. Don’t forget about using Loom for free video and screen-sharing training! If you need help with running the tech behind the opt-in, make sure you check out Savvy Tech, which has courses on Canva, ConvertKit, and LeadPages. HOT TIP: Research opt-ins from people you follow to see what jumps out to you as an irresistible download. Once you have all of those steps in place, you are ready to start converting your cold traffic to email subscribers! Idea #1: Create a Checklist. I decided to use a checklist for my own main opt-in. 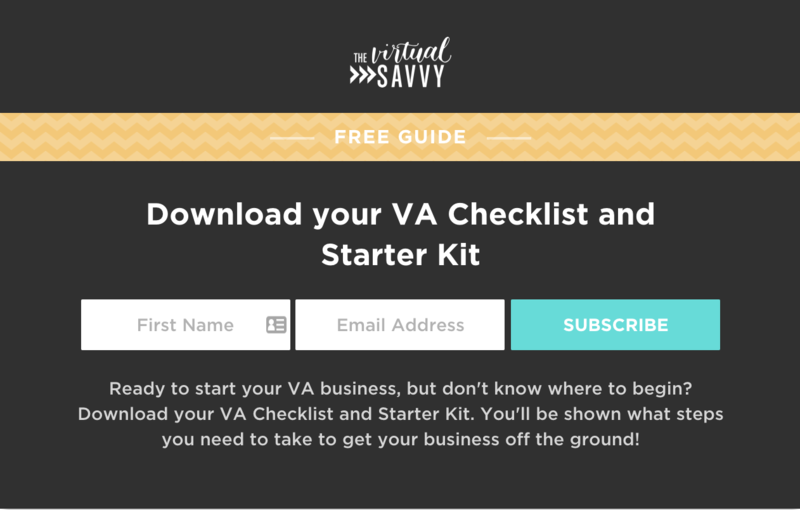 The VA Checklist and Starter Kit is a part of the Opt-in Optimizer Toolkit. This opt-in has gotten me thousands and thousands of email subscribers over the past few months. A checklist is a great way to outline the steps of your method without really giving away all of the “HOW.” It’s the WHAT you need to do, but not necessarily the HOW. The HOW is your paid service – either coaching, courses, or your VA services. Idea #2: Create a Resource Guide. What kind of tools are you using in your business? Create a helpful guide that walks someone else through what tools you use in your business and why. You can even add affiliate links to your resource guide. If someone ends up purchasing or subscribing to something based off of your recommendation, you may be able to make some money from your opt-in! Idea #3: Create a Quiz. 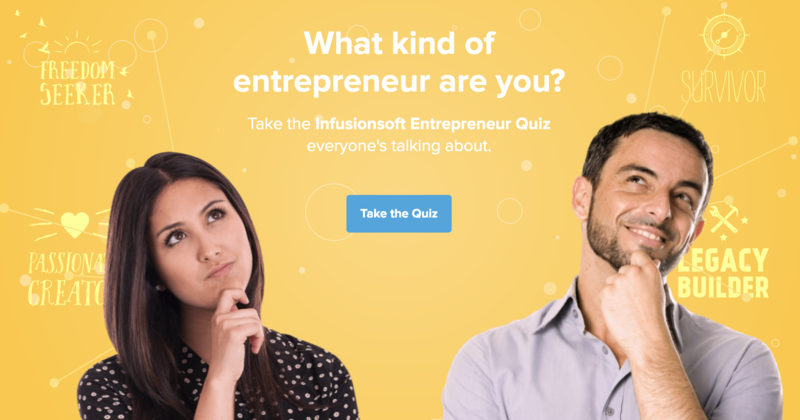 Quizzes are used as opt-ins more and more. They’re fun, interactive, AND a good way to qualify your leads to see if they are a fit for your business services or products. Idea #4: Give Away ONE Part of your process. In your opt-in, you want to give away the WHAT but not the HOW. You want to give away the steps but not necessarily how to do ALL of those steps. It might be beneficial to give away how to do ONE of those steps. For example, maybe you help people come up with a course creation strategy. You coach them through choosing a topic, creating the content, and promoting the course. Maybe you’re a part of that entire process and course creation strategy is a service you offer. Step one – the one part of your process you give away – could be showing your audience how to choose their topic. Maybe your opt-in can dive in really, really deep on how to choose the topic for a course so that your leads can get a taste and feel of what it’s like to work with you. Idea #5: Create a How-To Video. Videos are interactive and fun. People love them. Videos can be a great way to introduce yourself to your audience. You’re connecting more through a video interface than other mediums. Videos are a really great way to introduce something you can do or teach as an opt-in. Useloom.com is great for making a how-to video. Think of these great examples: How to create your own logo; how to install a plugin; share a tech tip; teach something tech-oriented with a how-to video. Idea #6: Create an incredible coupon. This works best for online stores or physical products. Most likely, you’ve seen this on a website before. You’ll see a space to put your email, and you’ll get emailed a coupon for 10-20% off in exchange for your email address. This opt-in works really well for stores. You or one of your clients can grow their email list by using the coupon method. Idea #7: Give Top Hacks. Top hacks are really good if you’re diving into a social media platform or online tool. Are you a Trello expert? You can provide some Trello hacks, and that can be one of your opt-ins. Maybe you have really excelled in Instagram, and that’s something people want to grow in. If Instagram is something you know really well, give some hacks. 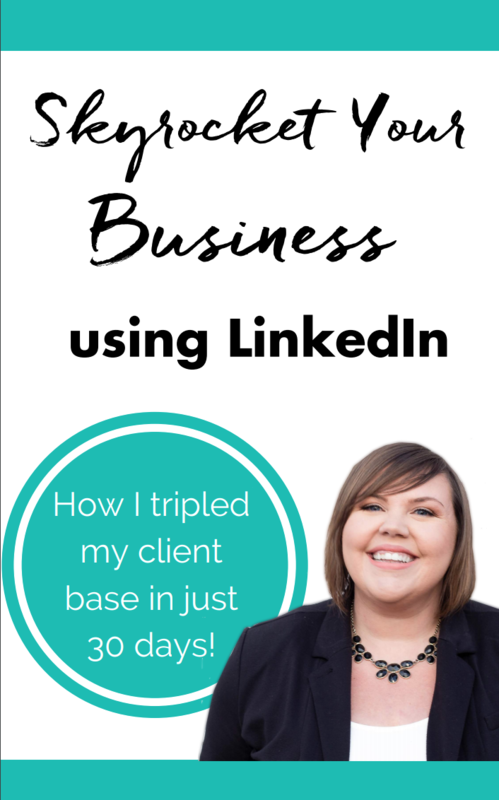 When I first started my VA business, I gave away an ebook called Skyrocket your Business Using LinkedIn – a hack ebook for how to get clients on LinkedIn – and it was REALLY successful! This opt-in should solve your client’s pain point. What is your audience really struggling with? How can you show them a part of the problem can be solved in a certain number of steps or in a certain period of time? Definitely, the whole problem cannot be solved with a free download, but at least a part of their problem can be solved quickly and simply. Idea #9: Talk About Mistakes. 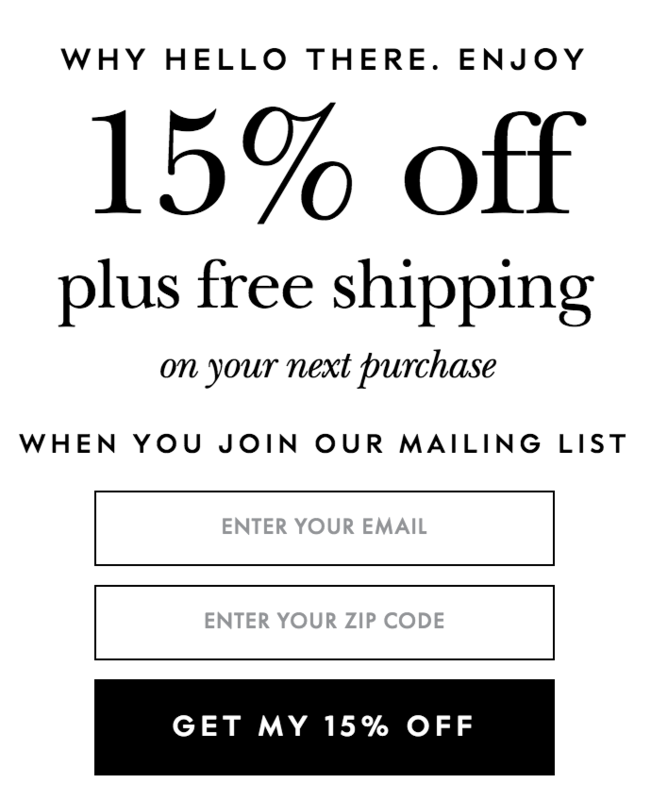 This type of opt-in is perfect for industry-specific businesses. Showcase the biggest mistakes people make in the ___ industry. Idea #10: Create a Training. Webinars, or online, pre-recorded trainings, are a great way to convert clients quickly. If someone opts in for your free training, you can go ahead and sell them a package on a webinar, or book them for a discovery call at the end of your webinar or training. Trainings are a really great way to see your knowledge displayed. With a webinar, you can dive in deeper on how much you know and how you are the expert in your topic. At the very end, take a good 5-10 minutes to show the user what their life could be like if they purchased your product or service. Webinars or free online training are more time-intensive, but the ROI is awesome! Want to see our latest freebie / opt-in? Don’t forget to download the Opt-in Optimizer Toolkit! PART FOUR: WHERE DO I PROMOTE MY OPT-IN? I’m going to show you 10 places you can promote your opt-in. I absolutely love promoting opt-ins inside of Facebook groups. Join 10-20 Facebook groups that have to do with your business niche. Examples might include: Mom groups, Photography groups, Entrepreneur groups, groups with the words Business/Boss/Entrepreneur, etc. Join all the groups. After you join the groups, look up the rules of the group. Don’t get kicked out of the group for not following the rules! Some groups allow promotion on certain days or in certain threads. Some may not have any parameters at all – make sure you ask permission from the group owner. Also look for ways to collaborate with the group owner. You might mention, “I made this free resource and I thought it might be a valuable resource for your people.” You could come up with an awesome partnership this way! LinkedIn is a powerful social platform and another great place to promote your freebie. Put it on your own profile, but join LinkedIn groups, as well. Read the rules of the groups and promote away (within parameters, of course). Every time I get a connection through LinkedIn, I will go ahead and send my connection a personal message introducing myself. I usually include an offer to the freebie in my message if the connection is in my niche. It’s a one-by-one way to get people to opt-in to your freebie, but the message might also start a great conversation with a potential client, as well. This is obvious. My recommendation here is to promote your opt-in above the fold. This means that whenever you’re on your website on your desktop, your opt-in should be at the top of the screen before the user has to scroll down. Once you get into the online world, you will make friends in meetups – local or online. When you’re meeting people who have an audience, community, or active Facebook page, it may be worth it to reach out to those people to see if you can provide a free training or to give their audience free value. At this point, you’re not trying to sell your connections anything, but if you can get someone to interview you on their page or in their group, they will often let you promote your opt-in or freebie. Look for groups that have over 5,000 people in them for the most reach. 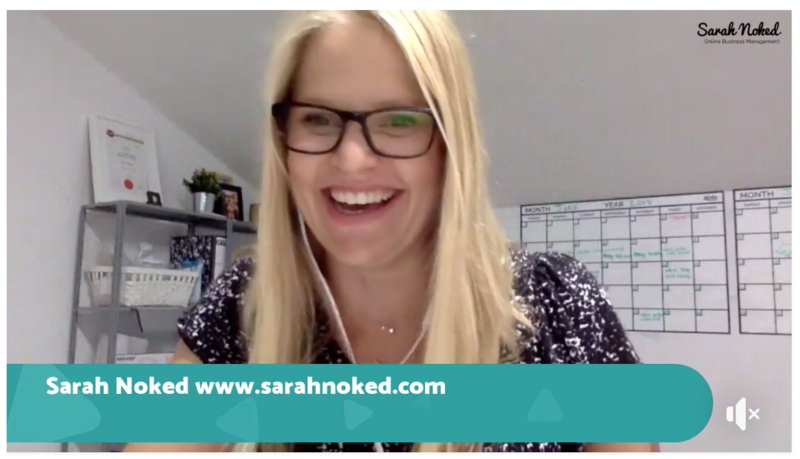 I invited Sarah Noked to speak in my VA Bootcamp group – she provided awesome and valuable training, and was able to promote her own free challenge in my group! Whenever you are on a podcast or guest-writing on someone else’s blog, they will usually let you link to your own opt-in or freebie. This way, you can use their audience to drive traffic to your own blog or other content. Teachable allowed me to link to my website and products in my bio for the guest blog post I wrote on their site! Ask if you can facilitate or speak at a live event related to your niche or industry. 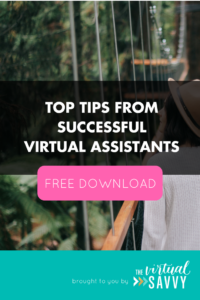 I know a lot of Virtual Assistants just starting out who have been able to speak at their Chamber of Commerce or local meet-up groups. During the presentation, they share and promote their freebies, which is great value for their audience. Having your website on your business card is great. Consider talking about your freebie on your business card, as well. You can let people know about your freebie on your business card so they know they will immediately get something of value by visiting your site. If they know they can get something for free from the business card, they will pay more attention to it. 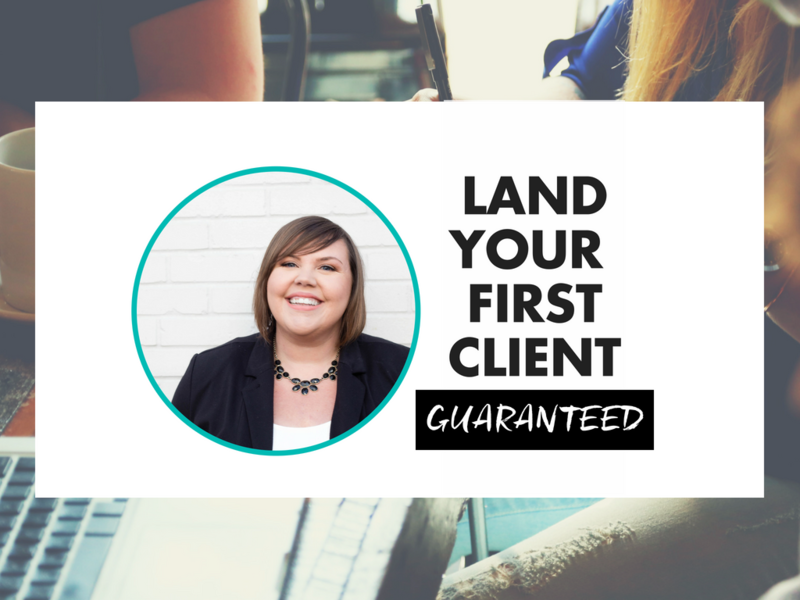 This method requires an investment and is a little bit more technical, but if you know your email subscribers might eventually turn into clients, the investment is worth it. Set aside a budget to run a Facebook ad or a few different ads. If Facebook Ads seem intimidating, check out our Facebook Ads Training course in the Savvy Tech Training Lab. 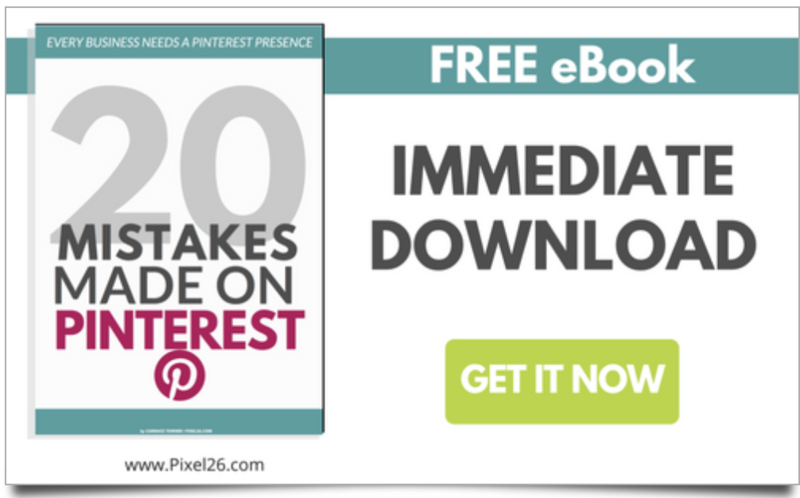 Pinterest is one of the best ways to start promoting your opt-in freebie because it doesn’t cost anything. If you can join some group boards and post your opt-in (create a pretty image in Canva! ), it will cause more people to see it and have more visibility on that pin, and it literally costs nothing. One of the top ways I was able to grow my email list to 18k in a little over a year is because I learned how to use Pinterest. I promote my opt-ins (and blog posts that have opt-ins on them) via Pinterest and group boards. Are you ready to create your own irresistible opt-ins? What are your goals for your own email list? 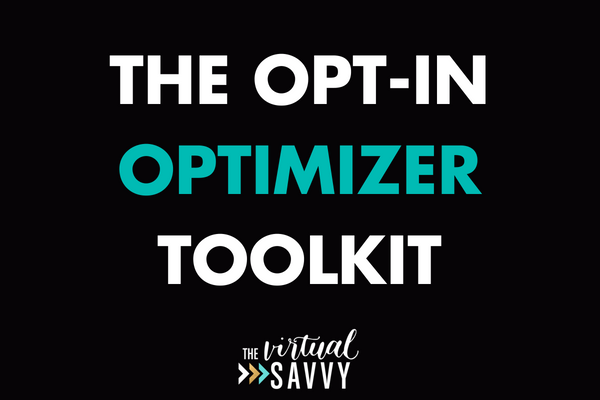 And… don’t forget to download the Opt-in Optimizer Toolkit! *This post contains affiliate links to programs I love and recommend. I will only EVER recommend products that I believe are simply amazing! Do you have an opt-in on your website, or an idea for one? What is it?